invisible illness… visible me. living with fibromyalgia, depression and ADD. You have experienced a lot in your first 16 years. I am writing this letter to you to share with you how I am feeling about where you are in your life and I also want to spread a little knowledge from my life experiences. Knowing you, it will take some time to digest any advice to determine whether or not it’s worth your while to pay attention to it. I understand, all I ask is that you read this letter through to the end and keep an open mind. First, let me tell you how I see you as a person, and honestly, how I believe the world sees you. It’s important, for me, that you hear this from me as one of my hopes for you is that you never question these things. I get that, at your age, it’s difficult to deal with all the pressures socially, educationally and emotionally. Just know that you are loved, most importantly. You are beautiful. Don’t let anyone tell you otherwise. You are strong… you are so strong. Don’t let this strength get in the way. Don’t confuse strength with pride. Strength will hold you up (with God’s help) in difficult and challenging times. Pride will pull you down if you let it get in the way. It’s okay to be wrong, and it’s even better if you can admit it (out loud). You are giving and loyal. These are awesome attributes and will bring wonderful people into your life. Save that loyalty for those that treat you with the respect and love that you deserve. You are smart. You are smart. I’ll say it again… You. Are. Smart. Give yourself a break. You do not have to know everything. It’s okay to ask for help, it will make your life easier if you learn how to ask for help now vs. when you are older. People want to help you, you just have to let them in. Spontaneity is a wonderful thing… keep it up! You are intuitive, use that to help yourself and others. Use that when making choices that may change the course of your life… those choices that will make an impact in just one moment. Your life is precious and it’s a gift. It can be taken away at any moment. Push all the negative people, images, stuff away and close the door on it. No need to let that back in your life. If someone or something is not bringing joy or uplifting your spirit or teaching you something that will make you a better person… remove them or it from your life. It may not be easy, but you will feel better without that negativity. Take the time to enjoy life. If you are always worrying or wishing for what you want to happen next, you are not able to enjoy what you have now… and I believe you are blessed. You have a lot to be thankful for. There’s a time and a place for everything in your life. There’s a time to work, a time to learn, a time to play, a time to rest… keep a balance so at the end of each day, you feel good about yourself. Watch the world around you and take the good from what you see. Leave judgement to God. Everybody is human, makes mistakes, has a bad day… or just maybe needs a friend to uplift them. You can do that, do your best to uplift others, not judge, criticize, embarrass… Treat every person you meet with respect and dignity. Love yourself and others will love you. Treat yourself kind. 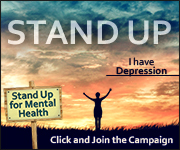 The reason why you feel down and you have a difficult time in school is not because you are crazy or because you are stupid or because you can’t hack it… you have Depression and ADD. It’s not the end of the world, you can manage your mental health so that you can be successful. Educate yourself. You only get one life, make wise choices so you will live a long, healthy, happy and content life. Your friendships and relationships with family will support you through the good and the difficult. I hope and pray you will marry a man who you will be happy with every day. Someone who you can share anything and everything with and build a forever live with. I have learned many lessons the hard way. The most difficult has been believing my body would always be there, no matter how I treated it. This, I can tell you, is not true. I am a middle-aged woman with the body of a 90-year old. 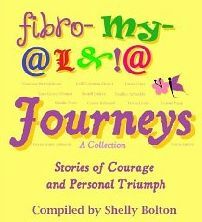 I have Fibromyalgia now and I believe one of the main reasons is because I didn’t keep a balance in my younger years. I worked and worked and worked until my body said “NO MORE!”. What I worked and worked for, at the end of the day, was not worth what I am dealing with now. I could have spent more time with my family, I could have spent more time reading a book and relaxing, I could have traveled more… there’s so many “I could have’s”. I hope you take this to heart and make different choices in your life. Most important… have faith. With God on your side, you can do no better! This entry was posted in blog, Chronic Pain, depression, enjoying life, exhaustion, faith, fibromite, fibromyalgia, foggy brain, HAWMC, relationship and tagged #HAWMC, depression, enjoying life, fibromyalgia, foggy brain, Friendship, God, Health, Mental health, My Life. Bookmark the permalink. Great letter. I sometimes think we need to tell ourselves these things even now. Thank you! I was pretty hesitant to post this blog… writing that letter was a lot more difficult than I thought it was going to be. I appreciate your comment. 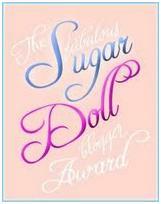 It was an honor to contribute to this book! Top 50 Fibromyalgia Blogs 2018 – THANK YOU!! Thank you for the recognition! fibromyalgia is real. pass it on. 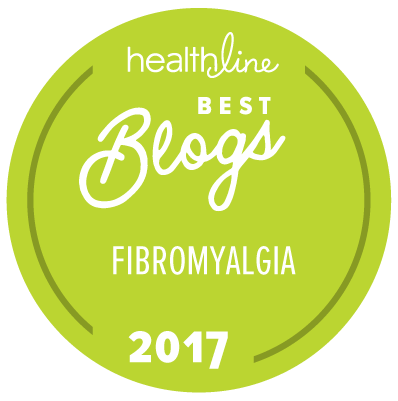 Best Fibromyalgia Blogs of 2017 – Thank you Healthline.com! 14 Best Fibromyalgia Blogs of 2016 – Thank you Healthline.com! 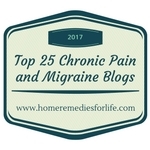 10 Best Fibromyalgia Blogs for 2016 – Thank you Chronicpaindisorders.com! 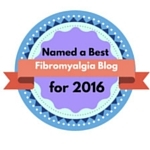 14 Best Fibromyalgia Blogs of 2015 – Thank you Healthline.com! 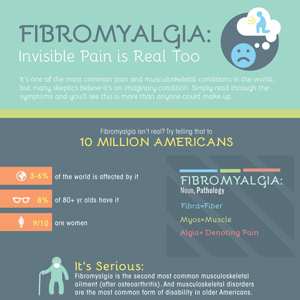 15 Best Fibromyalgia Blogs of 2014 – Thank you Healthline.com! PainDoctor.com’s Best Fibromyalgia Blogs of 2014 – THANK YOU! 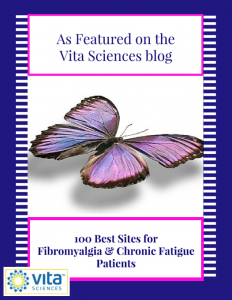 100 Best Sites for Fibromyalgia and Chronic Fatigue Patients – THANK YOU! 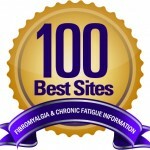 100 Best Sites for Fibromyalgia or Chronic Fatigue Information – THANK YOU! 50 Great Fibromyalgia Blogs for Support – Thank You Mastersinhealthcare.com! 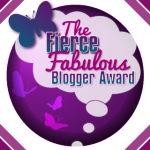 16 Best Fibromyalgia Blogs of 2013 – Thank you Healthline.com! 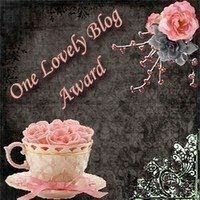 21 Best Fibromyalgia Blogs of 2012 – Thank you Healthline.com! 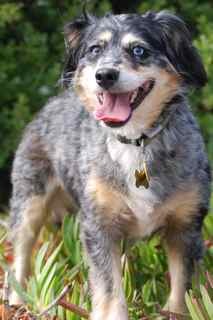 Thanks SpicyT, Nancy and Dogkisses!! Links to other web sites are provided as a service, but do not constitute endorsement nor responsibility of content of those sites by myfoggybrain.com.